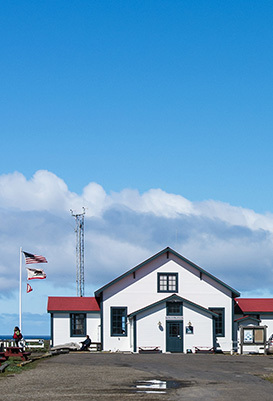 Point Arena is a unique little city on California’s Mendocino coast, with its small harbor featuring a scenic pier, a favorite hangout for surfers, fisherman, and visitors alike. 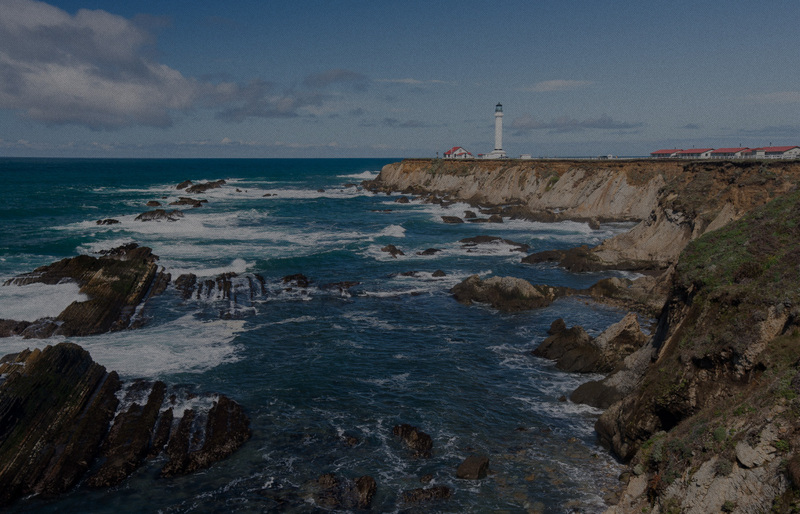 Scenic Highway One runs right through the heart of Point Arena, making it a great place to stop. 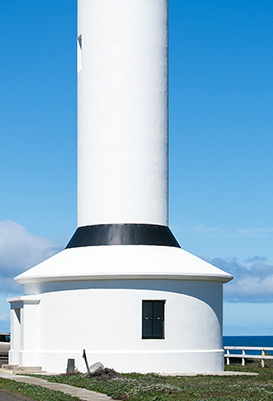 Just north of town lies the historic Point Arena Lighthouse and the spectacular Stornetta Public Lands. 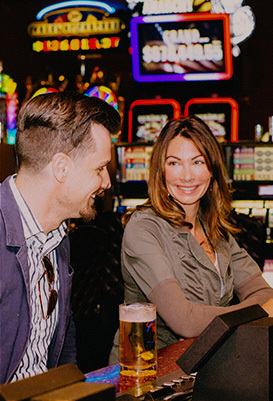 Of course no trip would be complete without stopping by Garcia River Casino for tasty eats, lively entertainment, and casino fun! 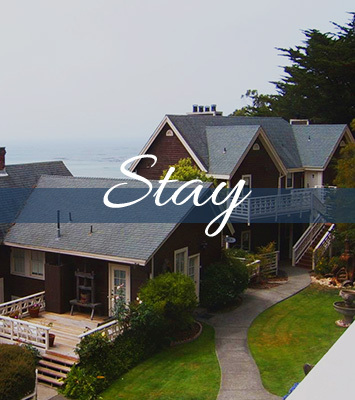 The River Grill at Garcia River Casino is the place to eat in Point Arena! 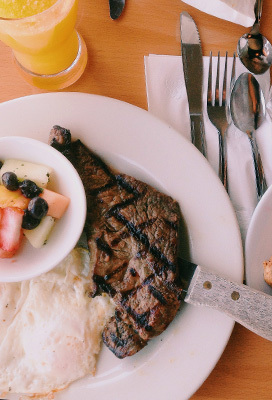 Enjoy yummy breakfasts, tasty lunches and nightly dinner specials to satisfy your taste buds. Join the gang at the bar, sip on the best regional wines and microbrews, and never miss a beat of your favorite sports on our big screen TVs! Open at 9AM daily. Phone Orders, Reservations and Catering: (707) 467-5320. Minors are welcome in the River Grill before 9PM and must be accompanied by a responsible adult at all times. We have a great mix of Classic Reel Games and the Newest Video Slots! At the Garcia River Casino, we have the latest and greatest in new and progressive slots, plus a wide selection of favorite classics. 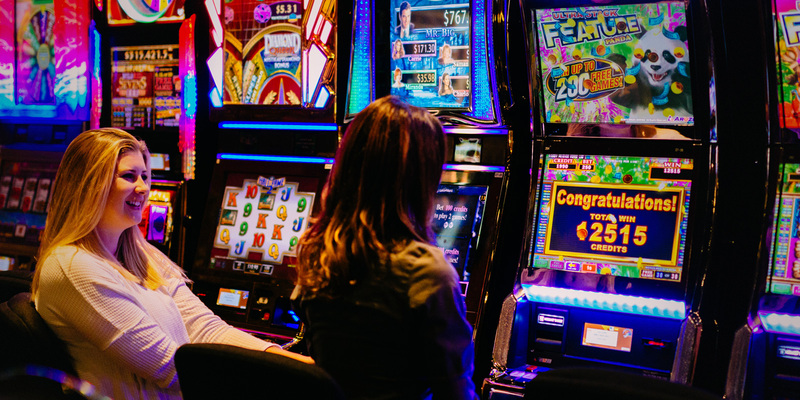 Whether it's penny, nickel, quarter or dollar slots, we have the right game for you, including some of the hottest mega-jackpots games in the country, like Wheel of Fortune®, Megabucks® and much more! 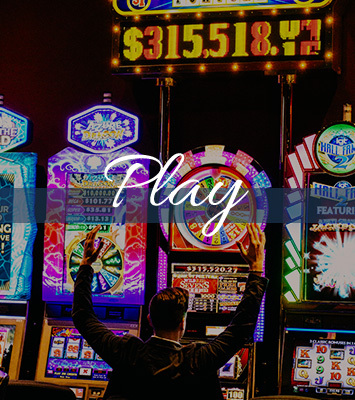 You’ll be sure to find your lucky machine at Garcia River Casino!